When nature calls and your pet goes missing, who else would you call if not the animal detective? 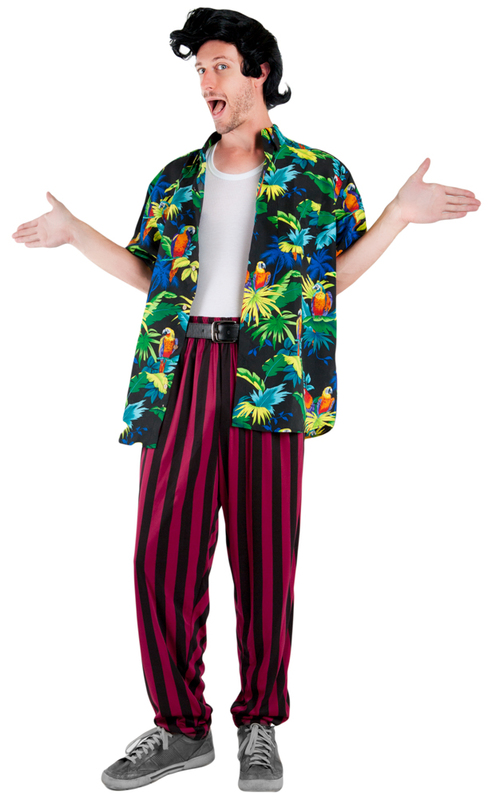 This costume features a character Hawaiian shirt, black and red stripped pants, and a character wig. For a fun group idea check out our Adult Dolphin Costume, Child Dolphin Costume, or one of our many other pet Animal Costumes.